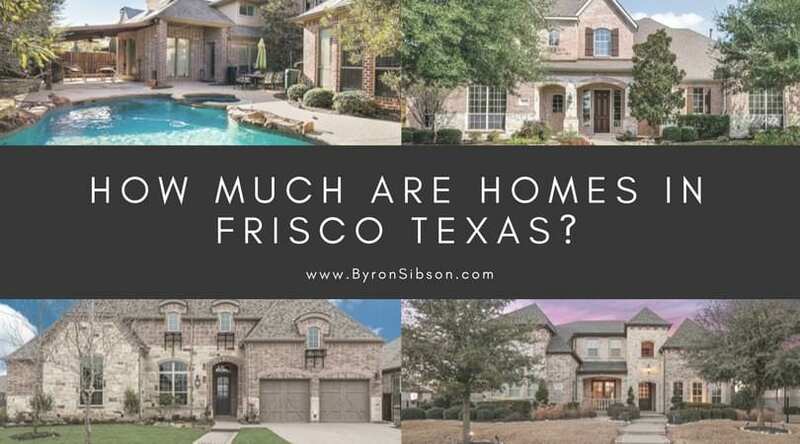 How Much are Homes in Frisco Texas? You can go to 8 different real estate websites and get 8 different answers, but that’s really because not every national site out there gives you all the facts. Some pull in foreclosures, some exclude listings or what not, it can be very confusing to get an accurate idea of how much homes really cost in Frisco. If you’re planning on moving here, this is a vital piece of information you’ll need. Not only for a mortgage but so you know what kind of house you really want. 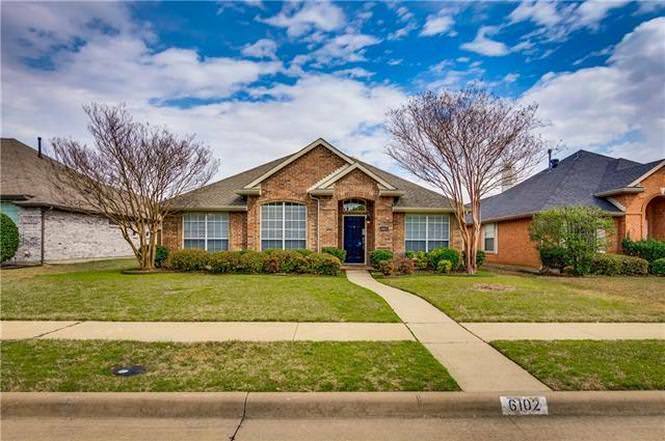 So here’s the low down on what homes really cost, right now in Frisco Texas as of March 21, 2018. Average home price and median home price are different. Back we go to elementary school; the median is the price in the middle, the average is the price of all added together then divided by the amount in the list. Not really the best price, is it? But the median price might be more accurate. However, it’s also dependant on what you’re looking for. The median home price might be $400,000 but you don’t need what a $400,000 offers or on the contrary, you might want something bigger. All in all, it’s important to know some basic stats AND what you’re likely to get for certain prices. 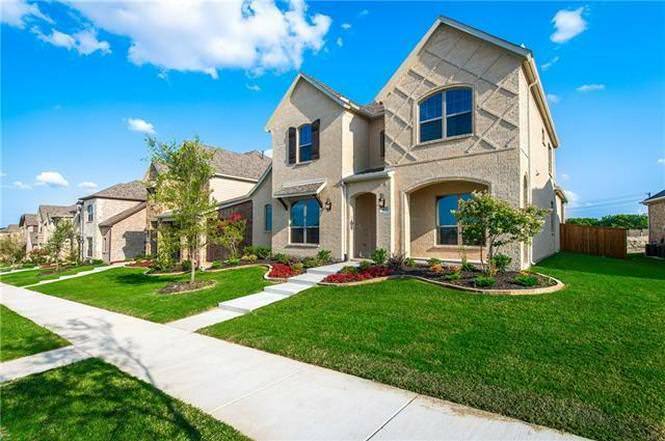 So here’s the long, short and the beautiful part of Frisco home prices. So, what are you likely to get for different price ranges? Let’s start toward the bottom. $100,000 – $200,000 – Less than 10 properties for sale, single story homes, 1-2 bedrooms and less than 1500 square feet. Some are lots of a quarter acre, perfect to start building on. 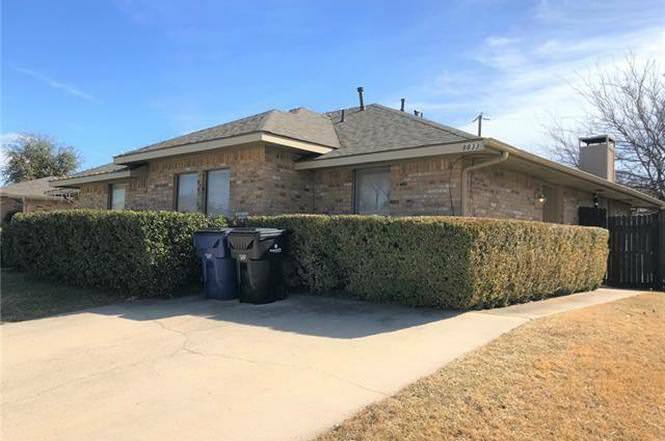 A couple unique commercial properties with potential. Smaller starter homes, rentals, etc..
$200,000 – $300,000 – About 50 properties in this price range and those that are decent and move-in ready are considered hot homes. They will usually sell within a couple weeks. One and Two-story brick homes, up to 2,000 square feet, 2-4 bedrooms. Most homes in this price range hover between $250,000-$299,000. A home with more land, more square footage and more bedrooms in this price range is likely to have structural or cosmetic needs. $300,000 – $400,000 – More homes in this price range than just about any other. Close to 250 – 300 homes for sale in this price range. Home on smaller lots will have more square footage and larger rooms, often built within the last 20 years. Homes on larger lots in this range will likely be older, at least 30+ years old and may need some cosmetic updates. $400,000 – $500,000 – This range has the most listings. There are close to 500 listings in this range. Some are new constructions homes in new subdivisions. 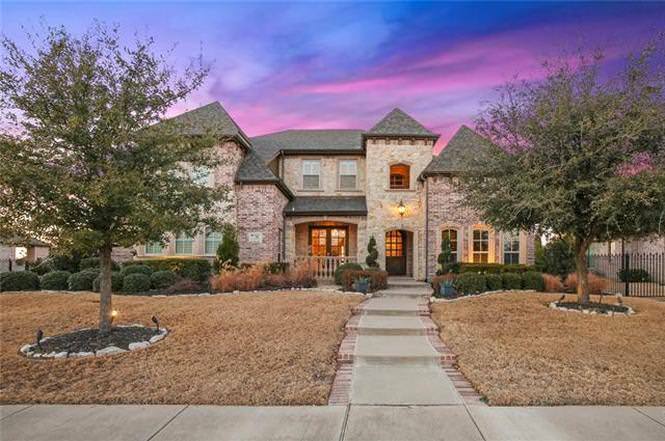 You’re going to find homes over 3,000 square feet, 4-6 bedrooms, 2 story brick designs and possible gated neighborhoods with HOAs, dues and amenities such as a clubhouse, pool, social events and the like. $500,000 – $600,000 – There are also close to 450 listings in this range. 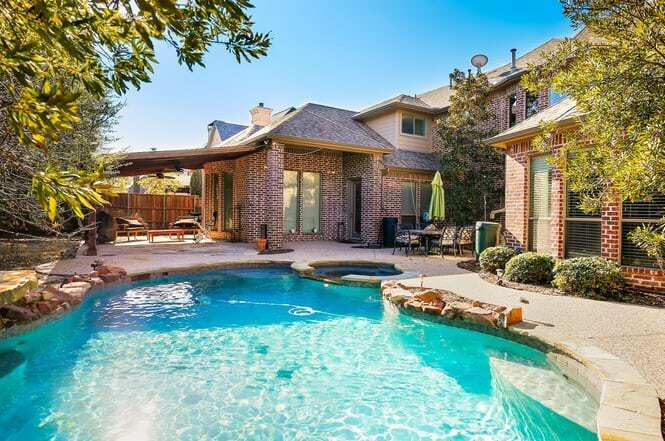 Homes on larger lots, possible back yard swimming pools, layouts between 3000 – 4000 square feet and 5-7 bedrooms. Smaller sized homes in this range are probably on bigger lots and may include outbuildings or guest houses. $600,000 – $700,000 – Surprisingly there are over 300 properties in this range and at this point you’re just getting more custom perks, larger rooms, bigger homes, larger lots and more accessories. You’ll probably find homes in gated communities with lots of amenities but you’ll also pay more in dues and fees in this range as well. Homes may have custom looks, views, high-end finished, luxury materials and unique rooms like media rooms, wine cellars, and backyard entertainment spaces. $700,000 – $800,000 – We’re talking pretty nice luxury here. Backyard pools, hot tubs, outdoor kitchens with fireplaces and grills. 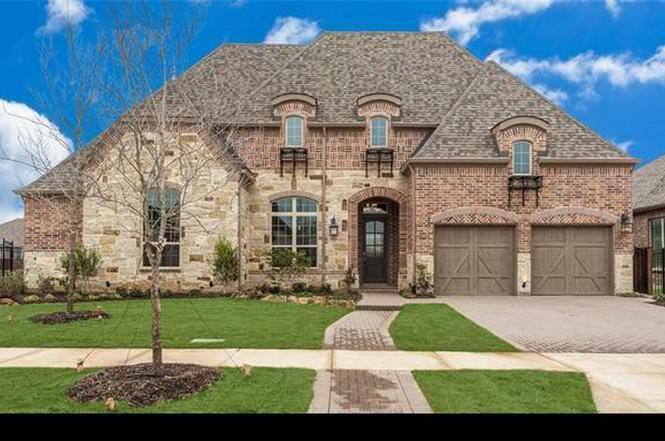 Two and Three-story homes, modern style and our typical Texas-style brick design is easily found in this range. Lush, professional landscaping, large entrances and gated driveways or at the very least, gated communities are likely. Over $800,000 we start to finally narrow down the competition but we still have some beautiful homes with just more of everything. At this point, home buyers can get pretty picky on how they want their home. You won’t find tract homes or similar designs. These are more custom with lots of unique interior features and it really just depends on the details of what you want in a home. So there you have it. Of course, we have listings over $1 million, even up to $4 million for luxury estates, large homes and lots of acreage. These custom homes are gated, stunning and very private. Whatever your price range, there’s something for you in Frisco. These images above are from actual MLS listings at the time of publishing and may still be available. 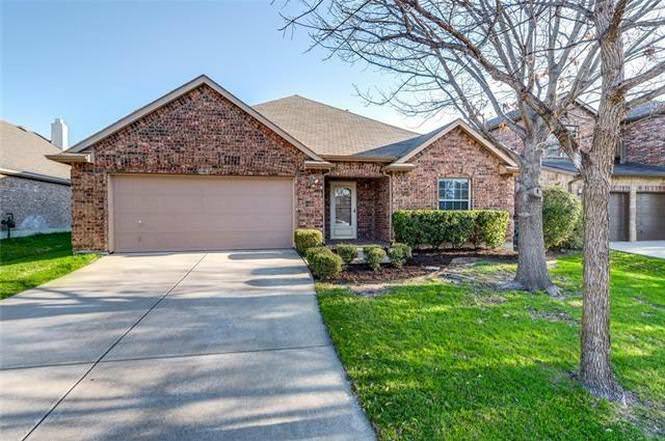 Start below or create a customized search for all homes in your price range in Frisco. I’d love to offer whatever information I can and of course, expert representation when buying. 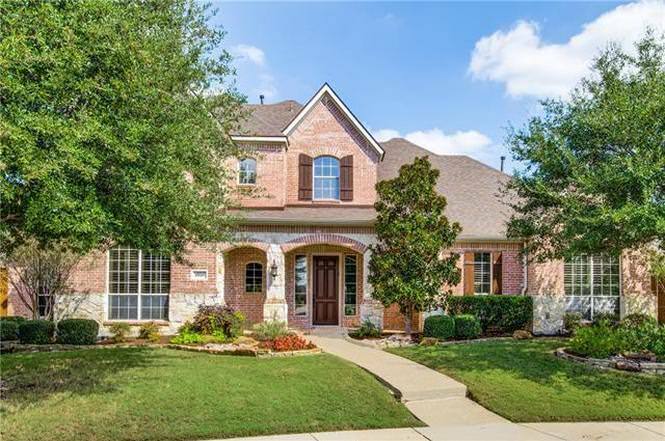 Give me a call today to see any home for sale in Frisco.